It is consistent with our way of thinking and acting in our day-to-day practice to also take the society in which we live into consideration. And to unite forces to make it accessible to everyone. This is why, via the VINCI Foundation NL, we support organisations that pursue social and public goals. All VINCI companies and VINCI Energies business units in the Netherlands support the initiative of VINCI Foundation NL to enable everyone in our society to have their own place, role and dignity. It is self-evident to have consideration for society in which we live and work together in our daily operational activities. We want to make it accessible to everyone by supporting organizations with personal support and financial means that pursue a social and social goal. 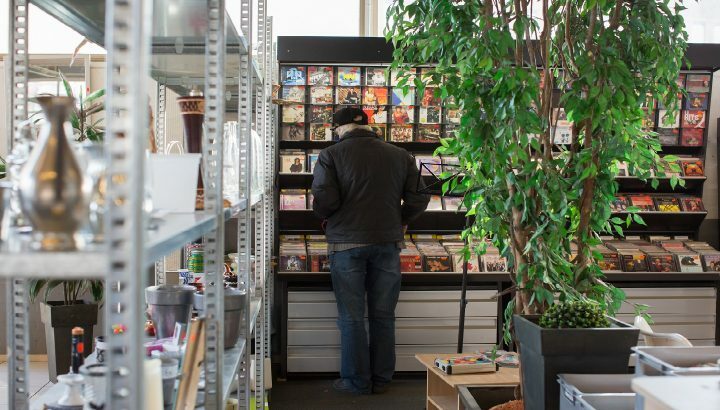 The VINCI companies in the Netherlands have united under the banner of the VINCI Foundation NL as a means of combating any form of exclusion together with their employees, thus giving everyone in our society their own place, role and dignity. By supporting organisations that pursue social and public goals with human and financial resources. 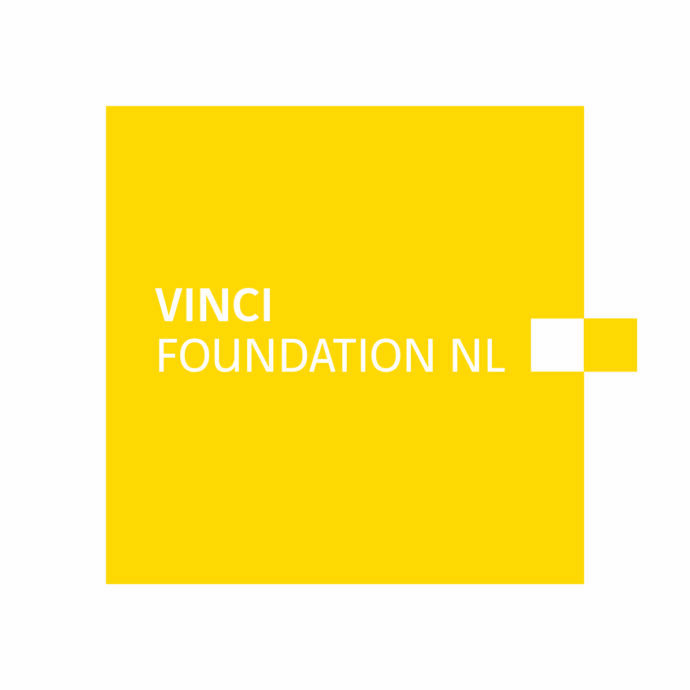 The VINCI Foundation NL not only grants financial support, but also encourages VINCI employees to become involved in the supported organisations, in the form of sponsorship. In all regions of the Netherlands, VINCI employees can submit projects through which they can make a sustainable contribution to these organisations. This could include making their professional competencies available to strengthen the projects and actions. In all regions of the Netherlands, VINCI employees can submit projects with which they can commit to these organizations in a sustainable manner. This can be done, for example, by making their professional skills available to reinforce the projects and actions. The Talent Development program in Rotterdam. Women with a disadvantaged situation receive training in which they work on their sporting, personal and professional development. Positive Behavior Support. 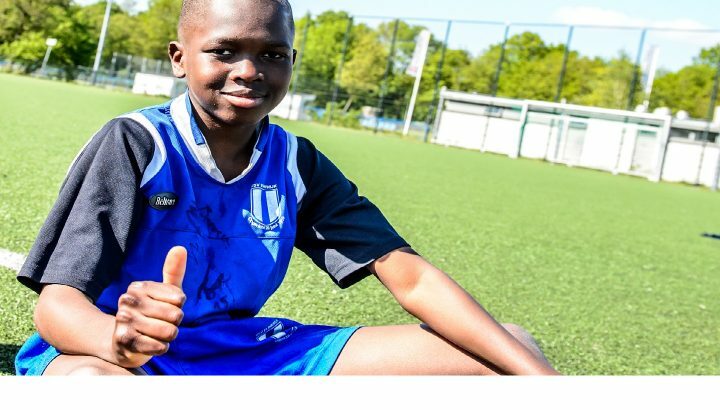 With this project football club USV Elinkwijk focuses on promoting positive behavior of the youth and of the adults who accompany them. Matching for Success. With this project, welfare organisation Vivaan wants to help young people get back on their way to a training or new job. The VINCI Foundation NL sponsors part of the furniture of the TICO house. 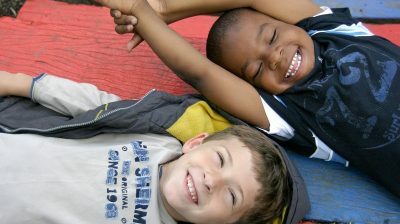 A place for young people with disabilities in Oosterhout. 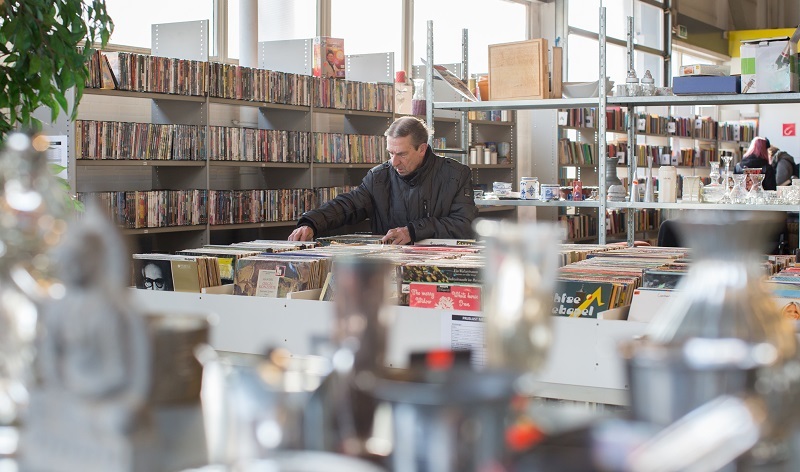 Foundation De Nieuwe Waarde in Utrecht guides people with a distance to the labor market to suitable work. Sponsored by the VINCI Foundation NL to enable, among other things, the ‘train the trainer’ approach. Foundation Goed Bezig in Groningen mainly has technical work projects for young people with a distance to school, work or society. The project ‘De Leuke School’ offers a new way of ‘learning by doing’.